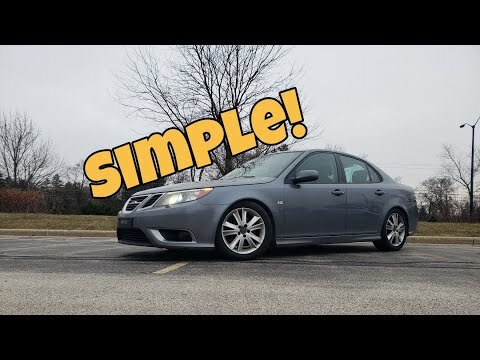 Saab DIY: How to Replace Inner and Outer Tie Rods on Your 2003+ Saab 9-3. 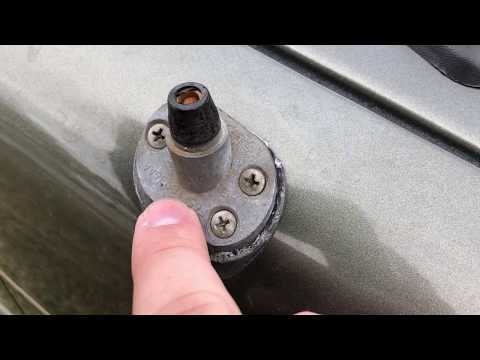 Do your G35 wiper arms shudder, stutter, or bang against their stops? 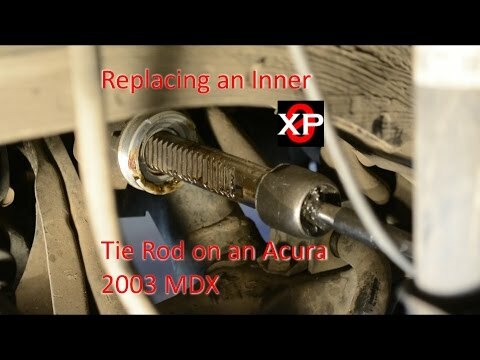 This may help. 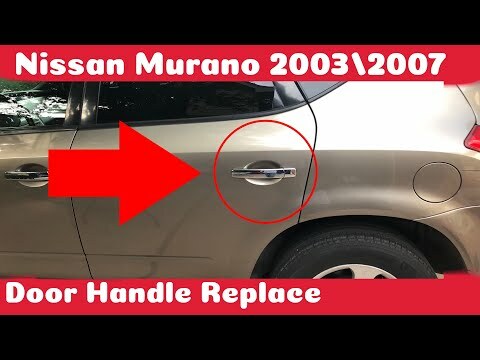 You can buy new wiper motor arms in order to fix this the “right” way but I thought I would try a DIY way to fix this for free. 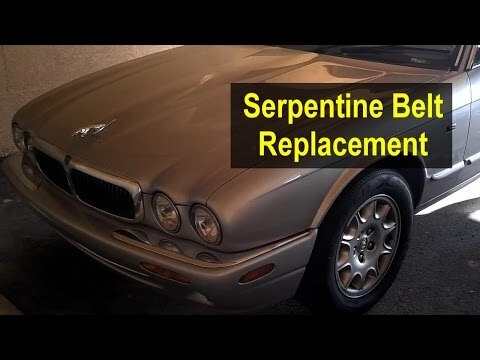 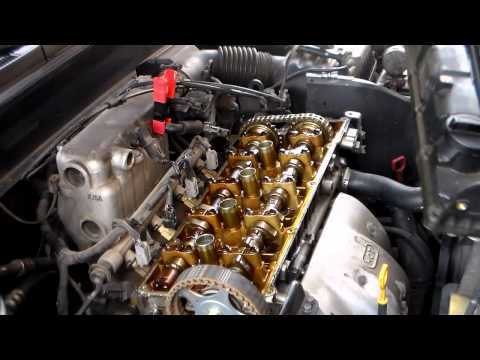 I may have found a really easy way to diagnose the deep engine knock as a bad cam timing solenoid! 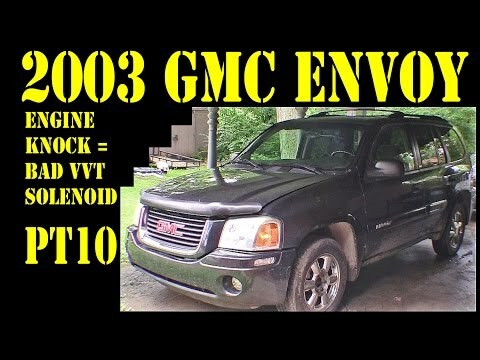 2003 GMC Envoy SUV 4×4 4.2L auto, similar to chevy trailblazer and buick raineer of same model year ranges. 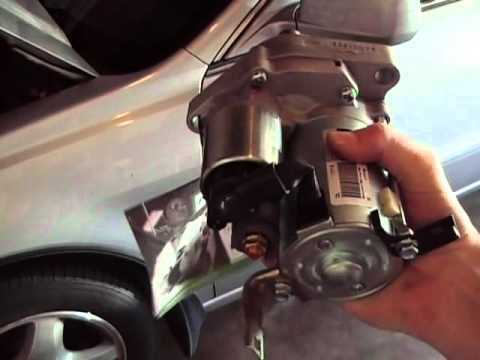 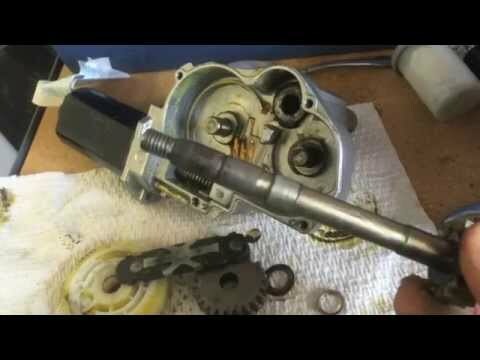 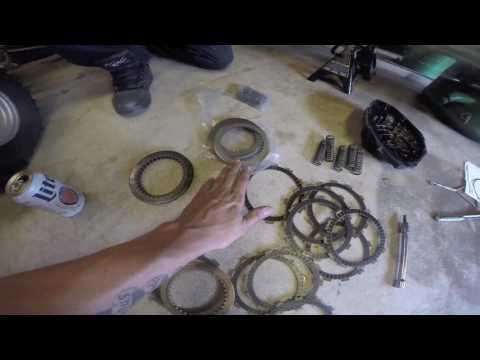 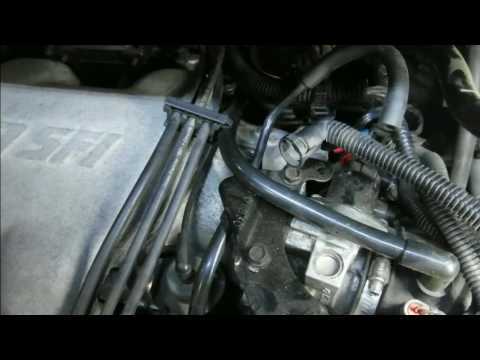 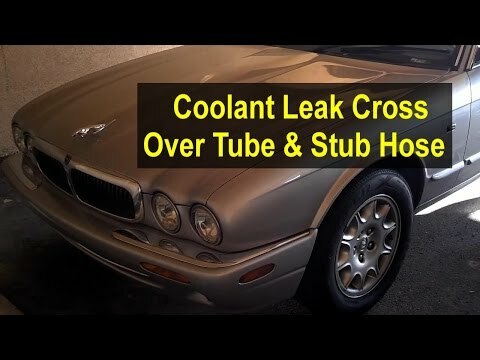 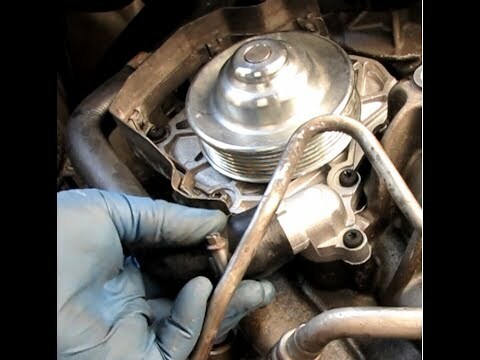 This video is a demonstration of how to remove and replace a water pump and a thermostat on a Porsche 996 turbo. 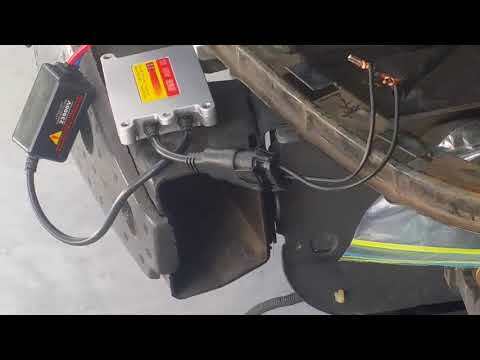 Replacing the lense cases, bulbs, ballast (after-market), and igniters. 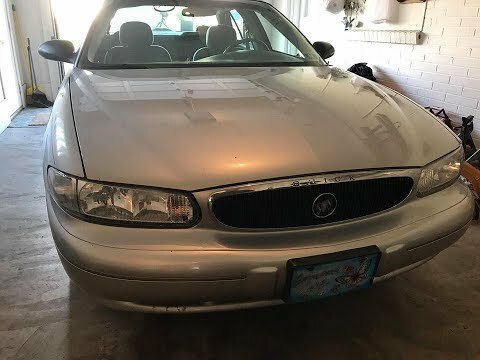 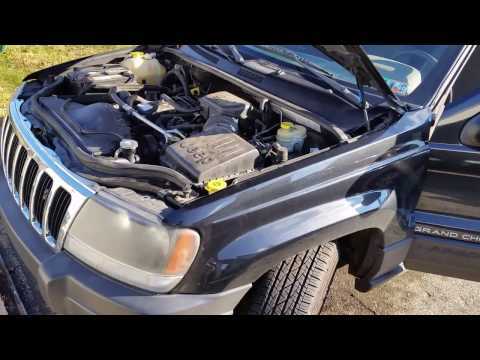 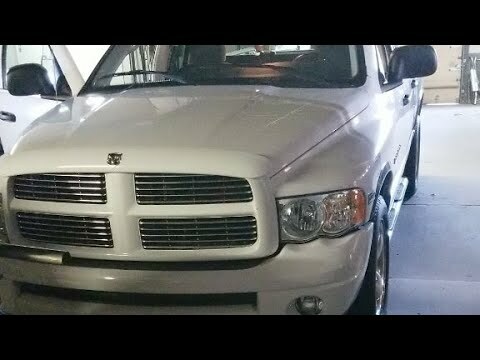 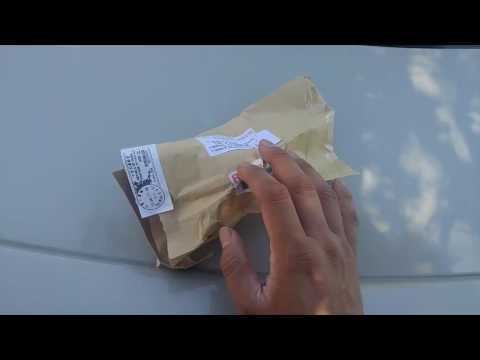 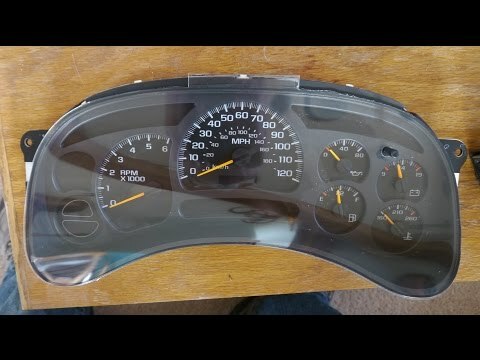 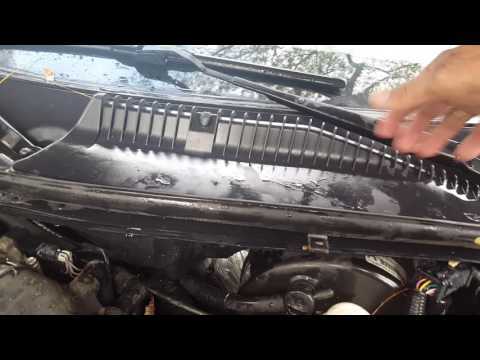 a quick video on how to fix a broken antenna on a 2003 ford explorer sport trac truck. 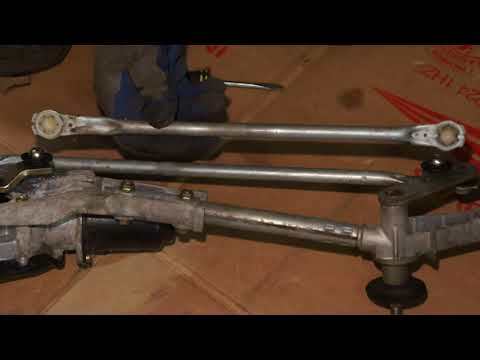 How to replace a universal joint on a truck. 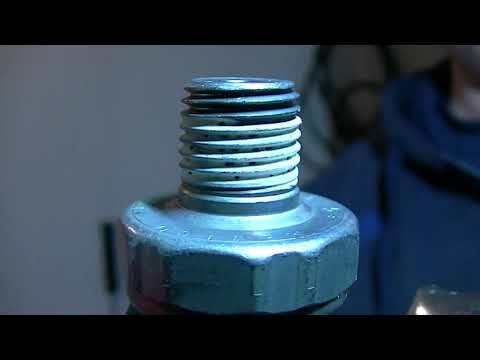 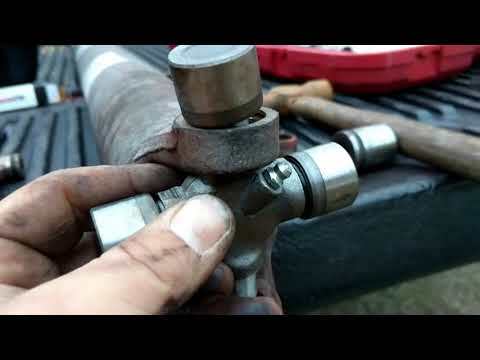 Dodge ram 1500 2500 3500 years 2002 through 2015 How to tell if your universal joint is going bad. 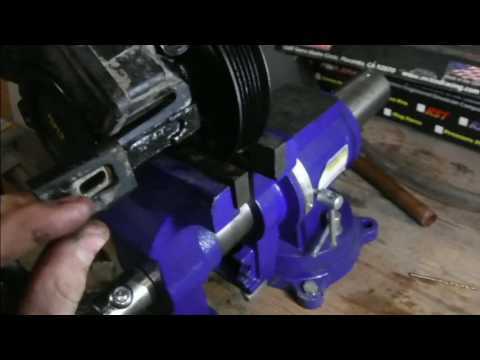 How to replace a bad universal joint. 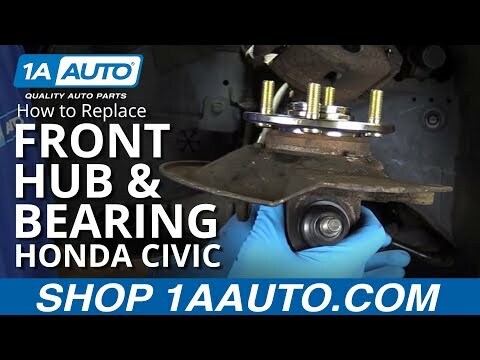 Repairing the power steering noise on a Honda can be as easy as replacing an O ring. 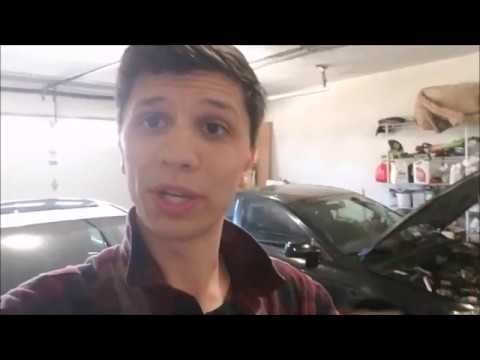 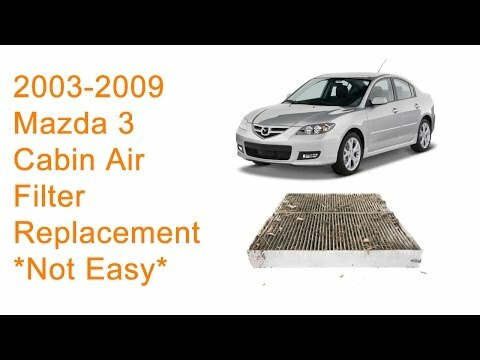 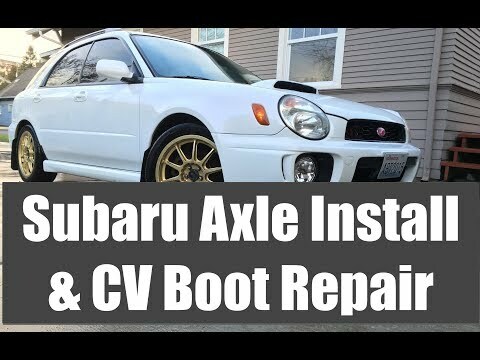 (Part number 91345-RDA-A01)I will show you how to repair power steering noise on a 2003 – 2007 Honda Accord without replacing the power steering pump. 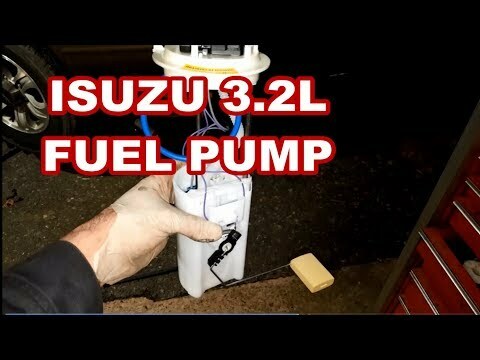 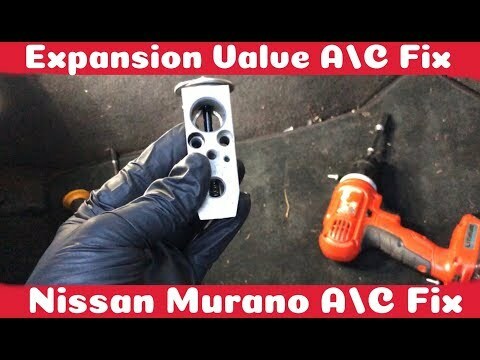 HERE IS THE PUMP I USED ON AMAZON: http://amzn.to/2G6A3cd Quick video on how to replace the fuel pump module in this 2000 Isuzu Rodeo 3.2L. 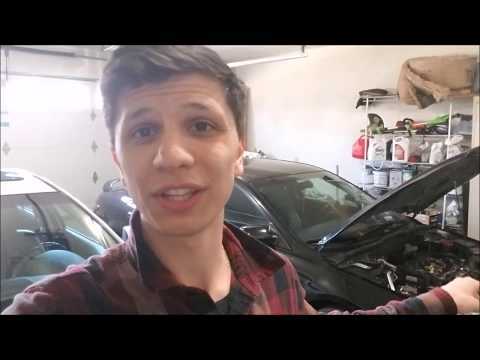 Sorry if I jump around quite a bit, but all of the essential info is in there.